The Vango Trek Seat Pad is a quick and easy to use self-inflating seat pad that is lightweight and comfortable making it ideal for stuffing in your rucksack and taking with you on your next trekking expedition, canoeing or camping trip! This seat pad has an easy operation valve which you simply release to allow air to be drawn into the seat to inflate as much or as little as you like (just remember to close the valve when you sit on the mat to avoid the embarrassing noise of the air escaping). 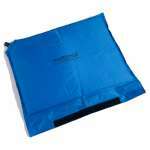 The non-slip polyester base and the ripstop top will ensure that you can sit down in comfort and avoid a wet or muddy bottom (or something else)! 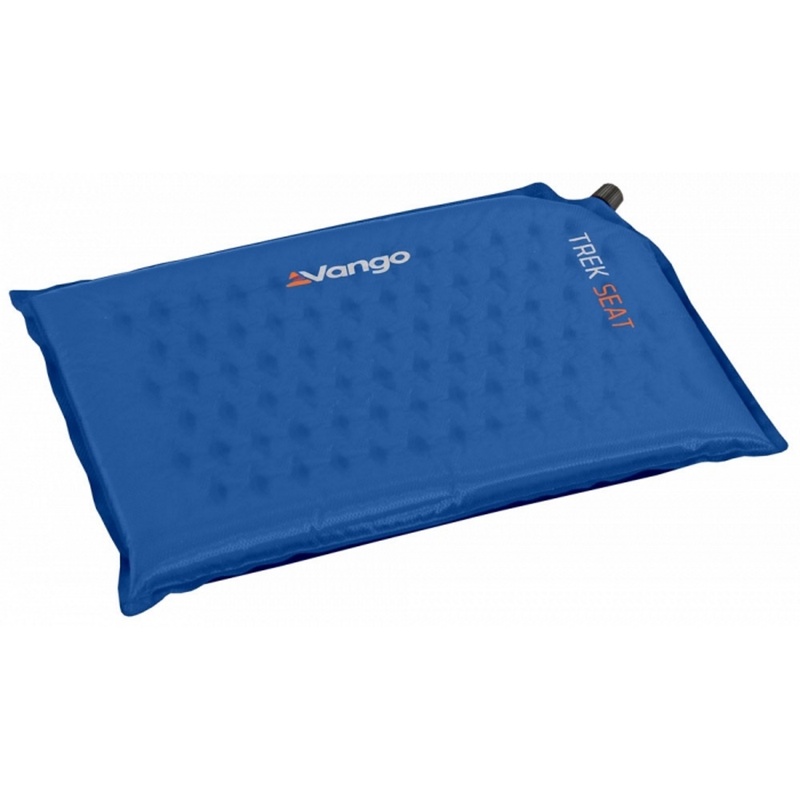 The Vango Trek Seat Pad rolls up and can be secured with straps to make it easy to be transported in its own stuff sack, which can be easily placed inside your rucksack or in one of your side elasticated pockets to keep it close to hand.